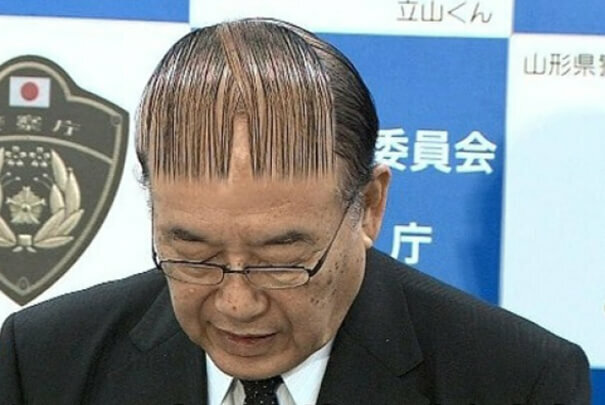 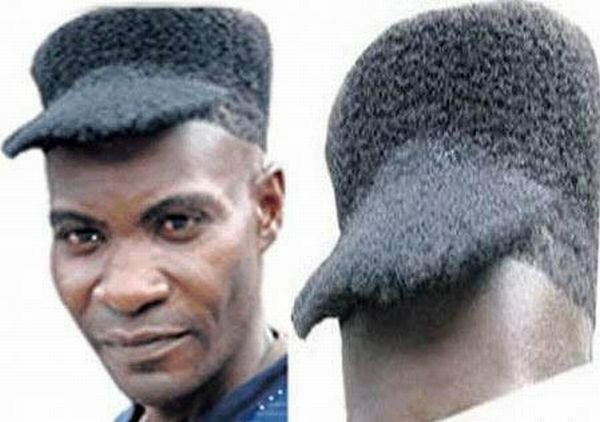 Here we are again with another awesome list of fails, this time we have for your a list of funny haircuts that you should definitely not try. 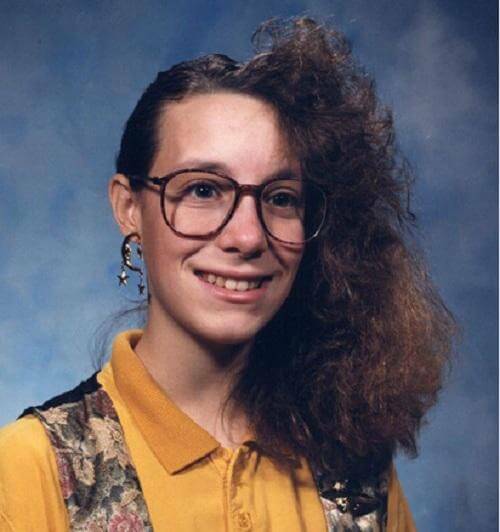 Most of the haircuts on this list come from the 80’s, those were the years before the internet took over you could try weird things and be yourself while looking ridiculous, wearing a funny haircuts back then meant you were cool, looking at it now, it’s funny. 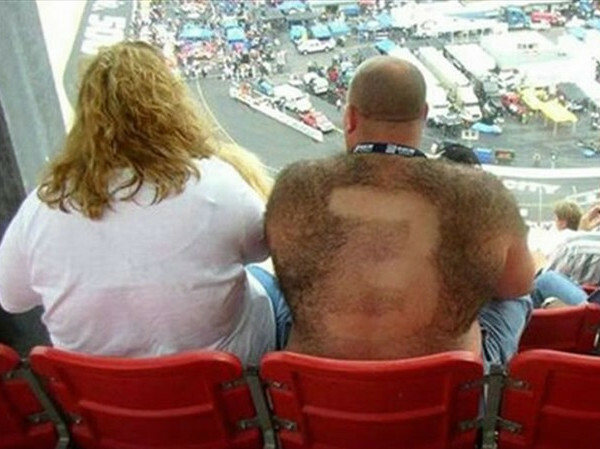 3: The bear! 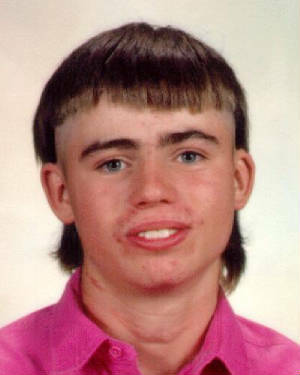 – the wife probably wears the same shirt under that white thing..
13: I don’t usually make fun of young children , but when i do – Mullet ! 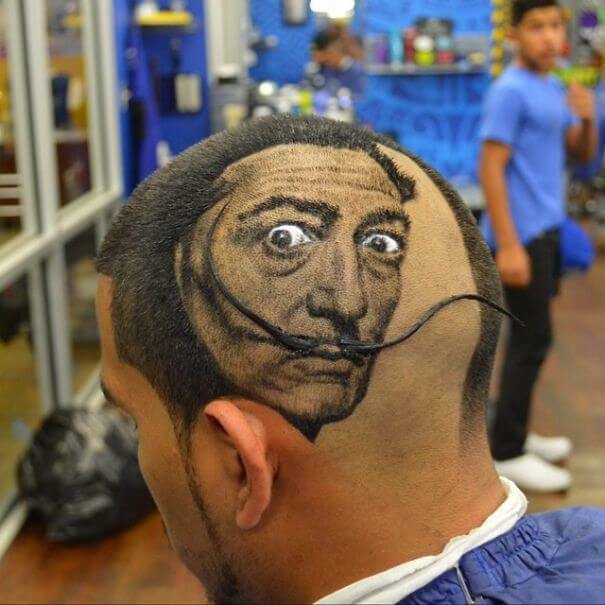 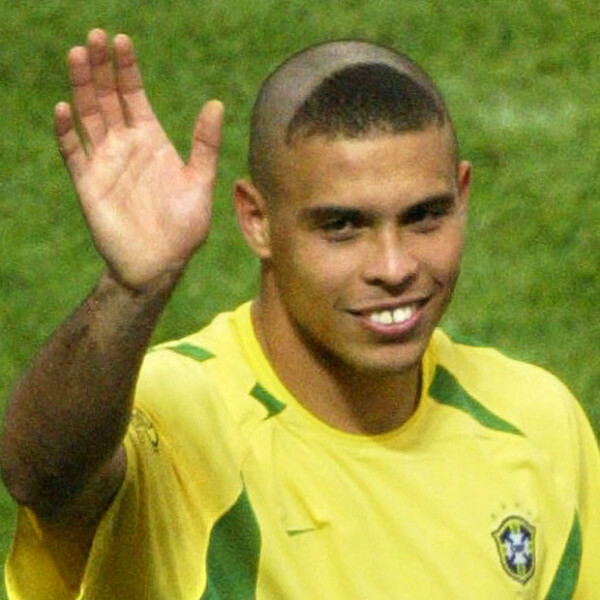 17: Funny Dali haircut, looks amazing! 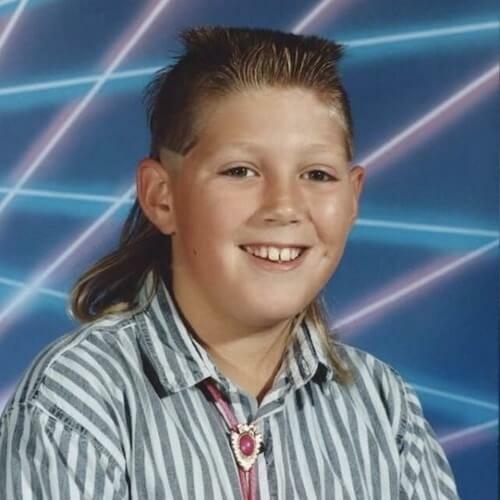 22: A mullet, a side shave and no eyebrows, what? 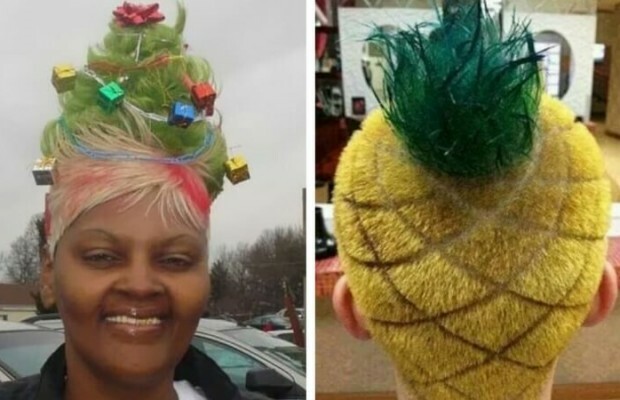 24: This is unique, not so much funny as awesome! 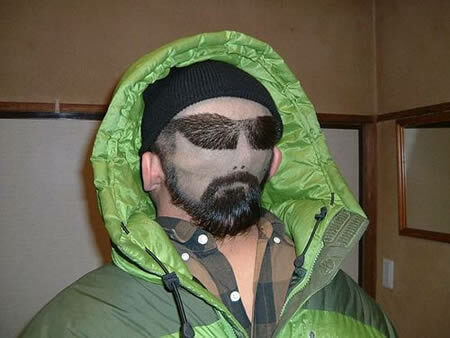 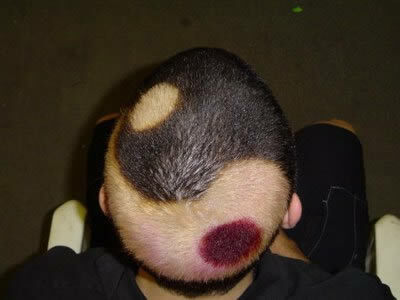 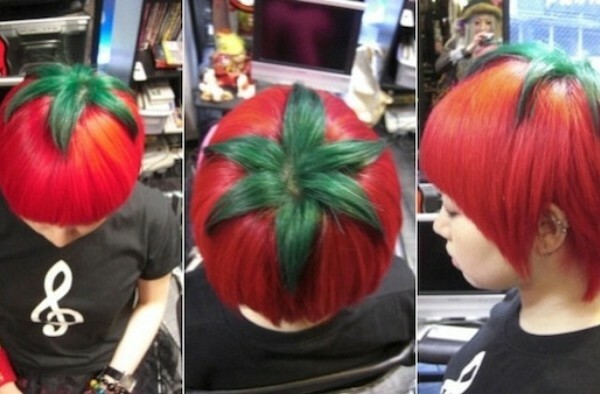 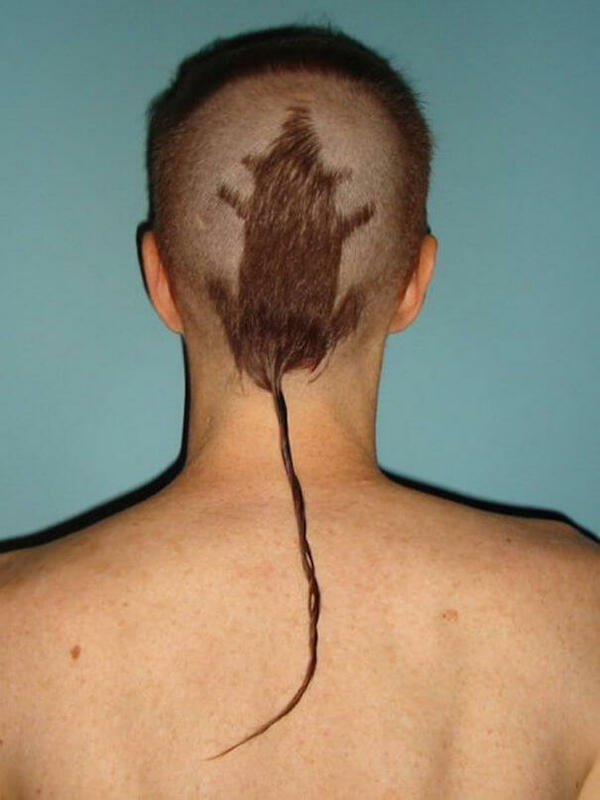 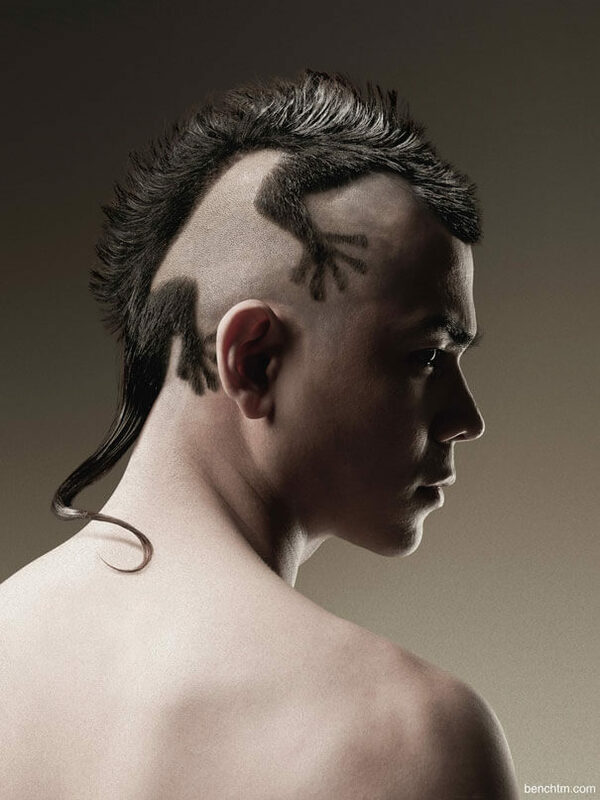 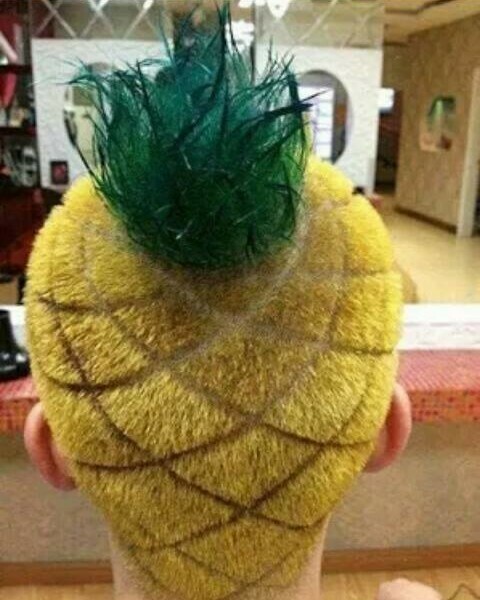 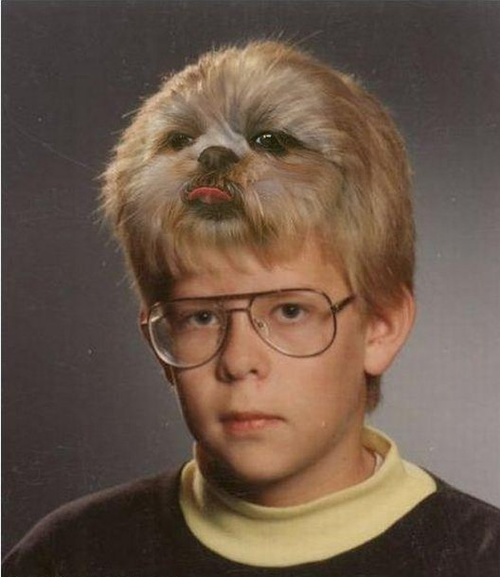 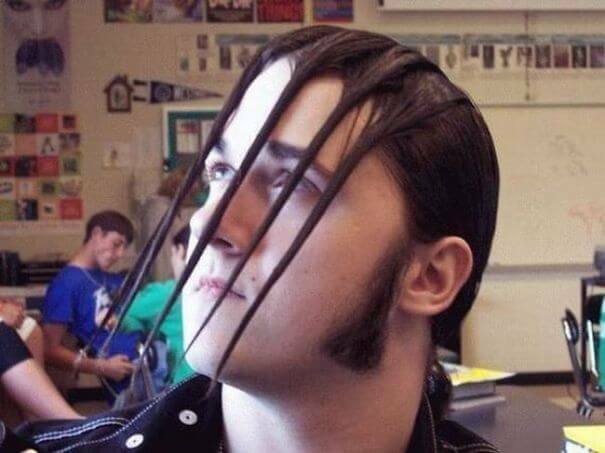 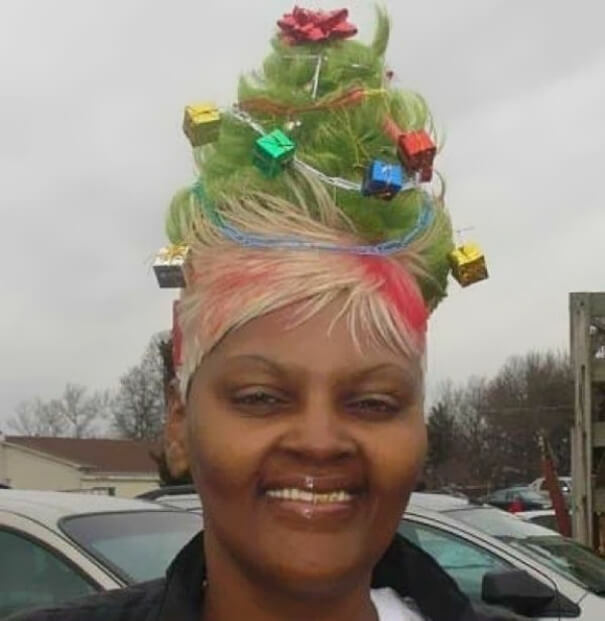 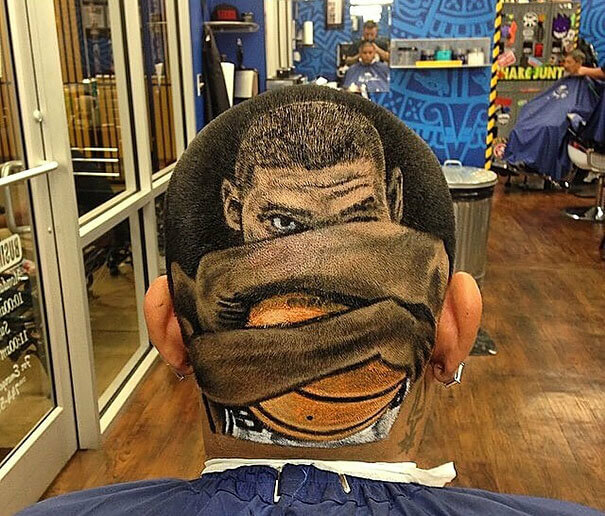 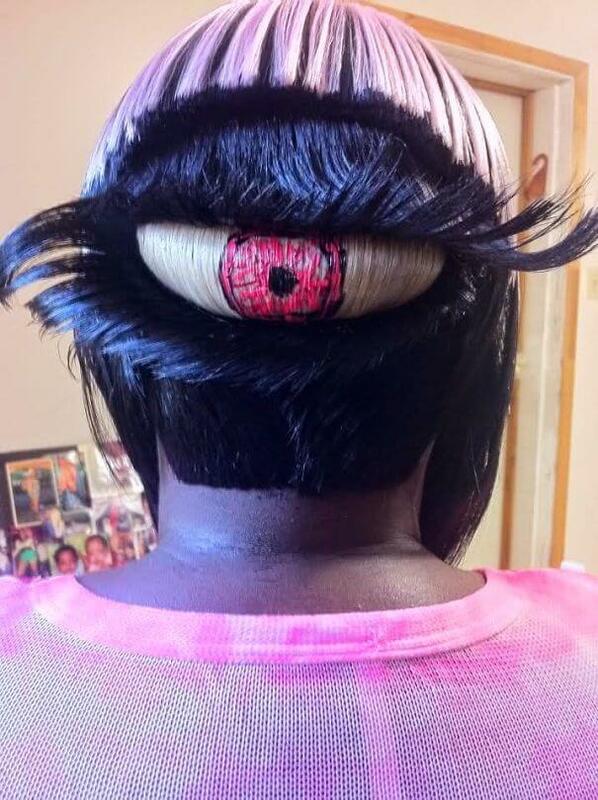 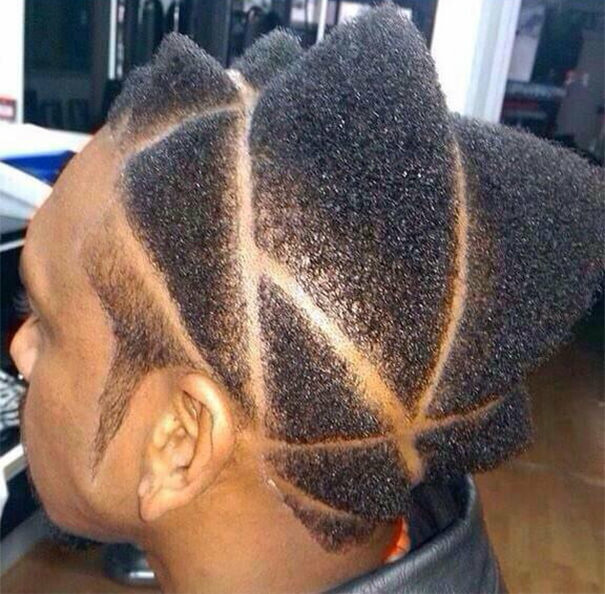 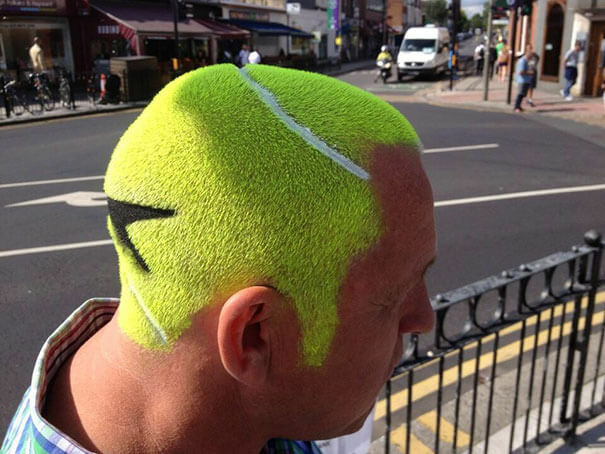 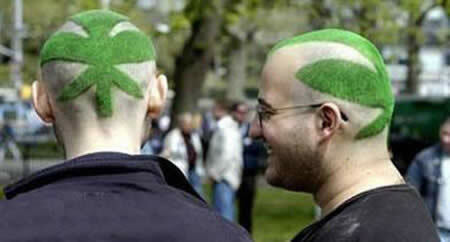 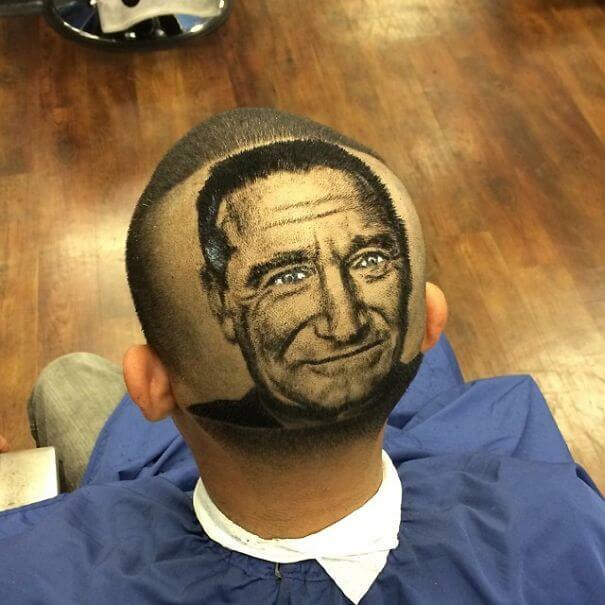 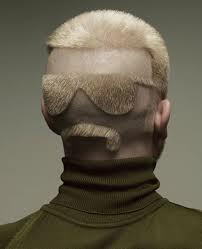 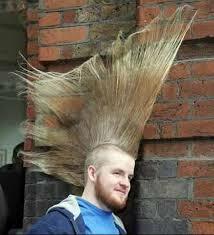 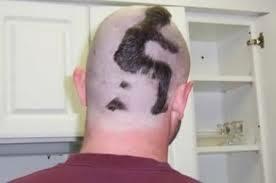 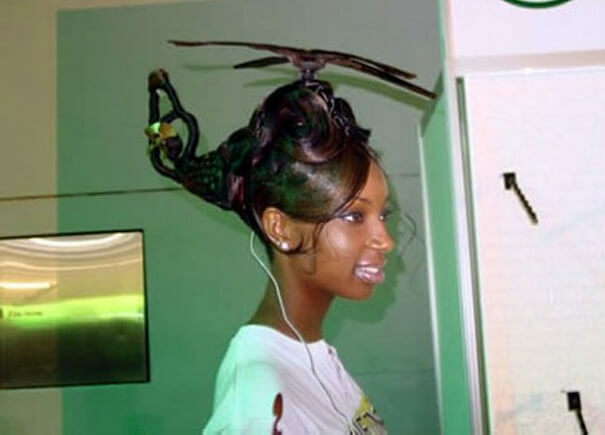 Don’t forget to share these funny haircuts if you had a good laugh. 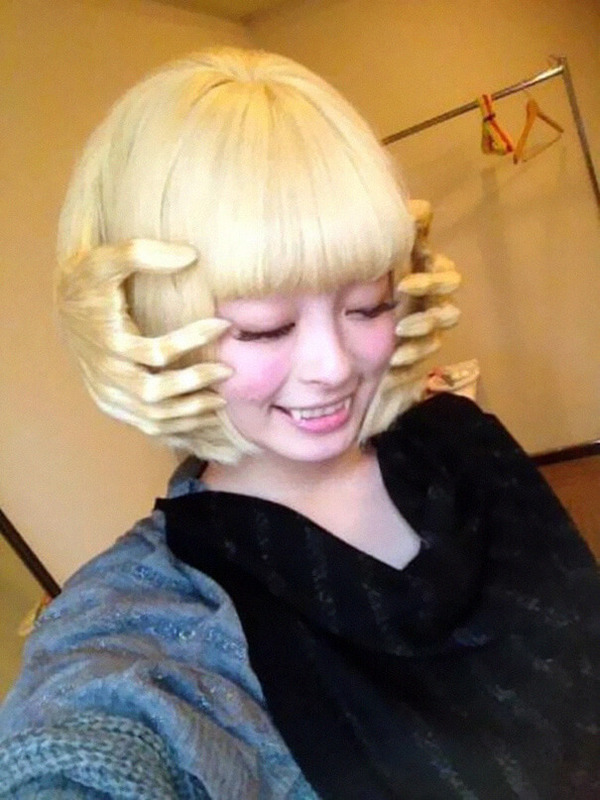 ← Previous Story Best Valentine Card Ever !